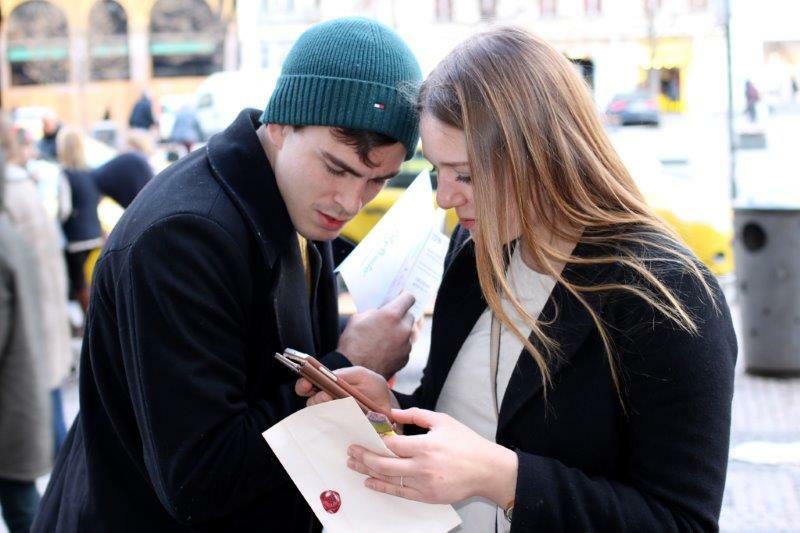 This interactive walking tour is great alternative to regular guided tours: at your own pace, with your friends or family. It’s fun, informative, and exciting! You’ll remember this intensive short journey for long. Each 300-400 meters you will find a new checkpoint, a new task and a new impression! The tasks will be very different, but all of them are somehow connected to Prague. It is perfect for couples, families with kids, company team buildings, groups of friends on hen weekend or bachelor parties! For quick booking please fill in following form and we’ll get back to you personally with booking confirmation. If you have a discount coupon please take it with you.